On 4 December WindEurope CEO Giles Dickson participated in an event celebrating the commissioning of the NEMO interconnection link between Great Britain and Belgium. The event, co-organised by Transmission System Operators Elia (Belgium) and National Grid (UK) marks the inauguration of a project that could revolutionise how Europe sources its energy. 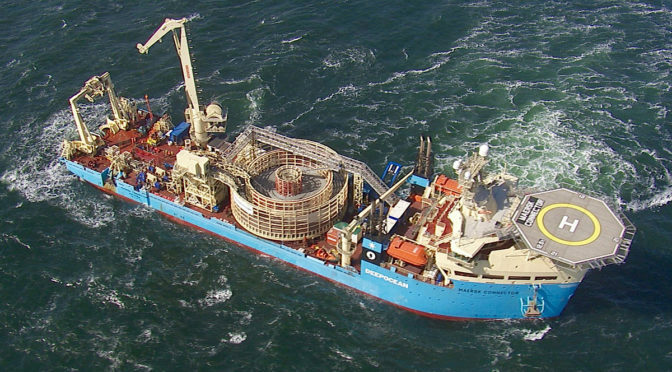 The Nemo Link interconnector will connect the electricity systems of the UK and Belgium via two subsea and underground HVDC (high voltage direct current) cables. This is the first interconnector between the two countries. It will allow up to 1000 MW of electricity to flow in either direction between the two countries from February 2019. WindEurope has consistently stated that the North Sea boasts huge potential in terms of offshore electricity. A recent report noted that roughly 80% of the EU’s total electricity demand could be supplied from here. The NEMO interconnector is a perfect example of the type of well-planned project required to realise this ambition. Effectively, it’s the grid we need to support offshore wind growth in the North Sea. If too much renewable energy is generated in one region, the energy that is surplus to requirements can easily be transmitted through the interconnectors to a region where the level of demand is higher. As a consequence, we can expect a downward impact on prices in both markets. Notably, the time difference of an hour between the two countries will also help to reduce prices in peak-consumption periods. Throughout the planning and execution of the project, its leaders gave careful consideration of the route to minimise disturbance to the marine biological environment and avoid all anchorage areas, dredging areas, existing marine disposal areas, wrecks, oil and gas infrastructure and offshore wind farms. Such sound maritime planning is absolutely essential if offshore wind farms are to have a happy coexistence with the environment and other activities and infrastructures (telecom cables, oil & gas platforms, radars etc.). The inauguration of the project comes at a crucial time: this week, policymakers are discussing a reform of electricity market design that will strongly impact how interconnectors are used. 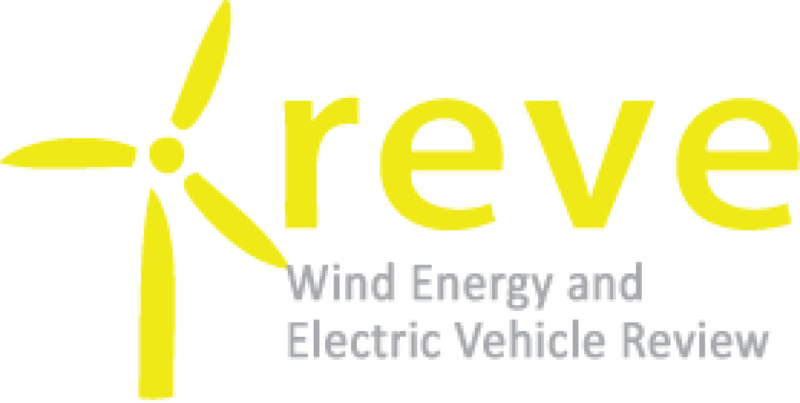 Negotiators from the European Commission, the European Parliament and the Council will try to reach a deal on the Electricity Regulation and Directive. This is the last such meeting scheduled, and there are still many items unresolved. However, Brexit looms large in the background. The rules governing trade of electricity between the two countries may change next year. To safeguard against potential disruption, the project partners are running a public consultation on a contingency plan in case the UK leaves the Internal Energy Market. Do you want to know more about how Europe can unleash its offshore wind potential?